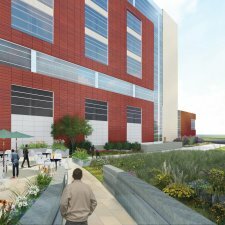 Construction on the 7-story, 312,000 SF center began in the Spring of 2017 with an anticipated opening in 2020. 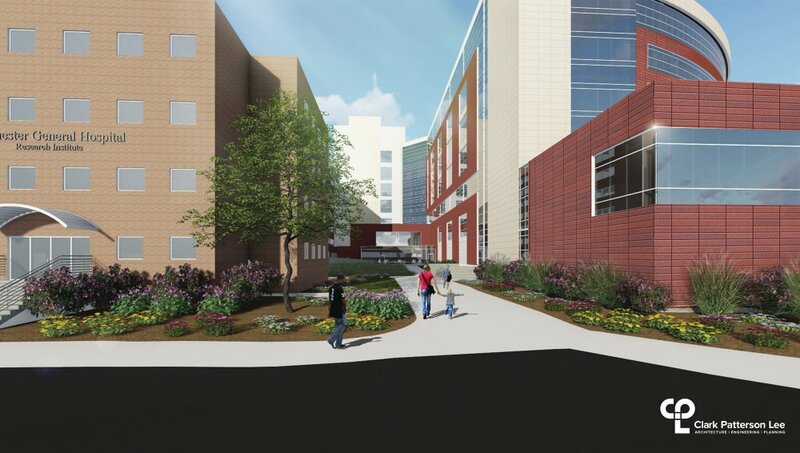 The new building will feature 23 multi-disciplinary operating rooms, 108 acuity-adaptable patient rooms, 20 private postpartum rooms and 14 special care nursery rooms. 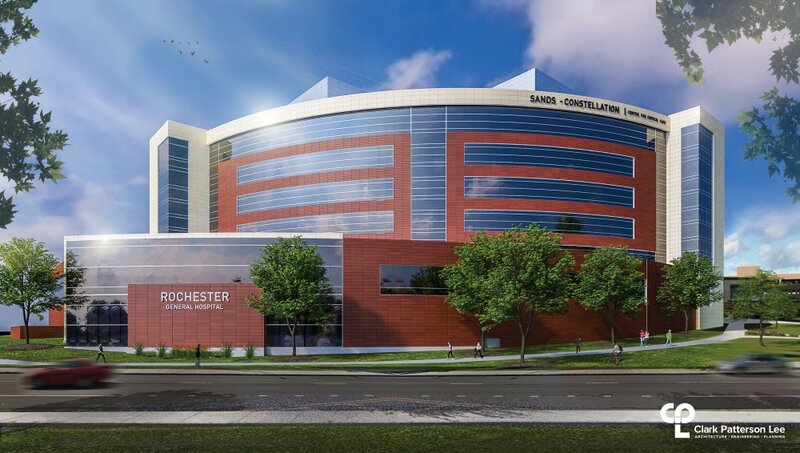 The project will also include renovations of the current second and third floors of the hospital to updated pre-operative services and women's health respectively. 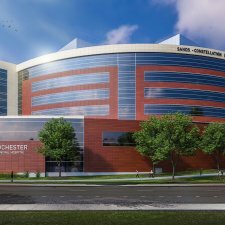 "This is a crucial project for our long term success," says Eric Bieber, MD and CEO for Rochester Regional Health. 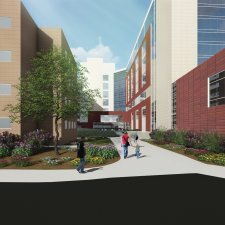 "Truly, this is a complete overhaul of the entire hospital and will set the stage for other major projects across the entire system." 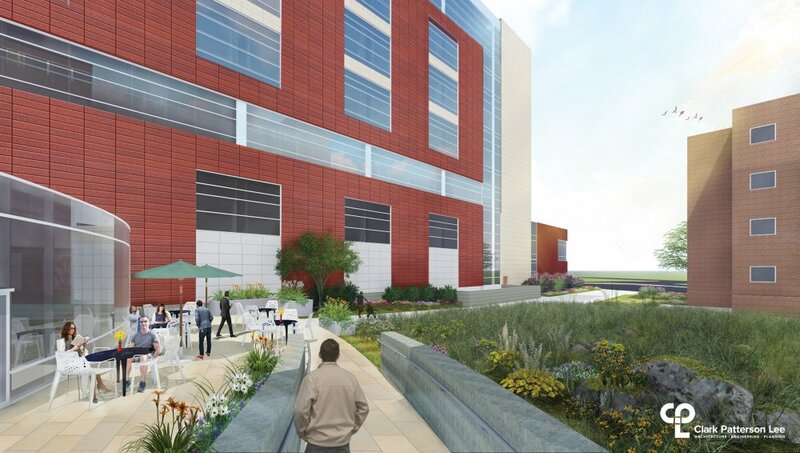 MEP/FP design services for the new tower containing 23 operating rooms, 110 adaptable acuity rooms and all the associated support spaces. Design includes 12 custom air handling units, new emergency generators, and other support equipment. All utilities are supplied by a new central plant that was designed by M/E as a separate project.